A member of the Canadian National Team where she has represented her country at a wealth of international competitions…she is a two-time Junior Pan American Champion on 3-meter. ..competed at the 2014 Youth Olympics, 2014 Junior World Championships on top of winning gold on 3-meter at the International Youth Diving Meet in 2014…a 12-time junior national medalist…placed fifth on 3-meter at Olympic Trials in 2016…won gold on 3-meter at the Elite Junior National Championships in the summer of 2016 with a score of 505.30. 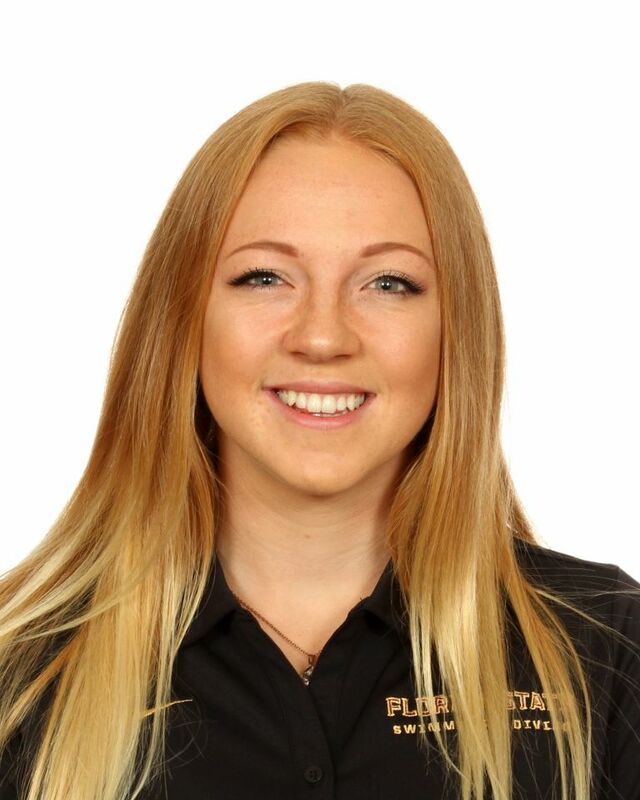 Born Sept. 23, 1998…daughter of Jason Carlson and Kathleen Trivers…a member of Diving Plongeon Canada where she is coached by Gilles Emptoz-Lacote…has been on the honor roll at West Hill for entire career…sister Megan swims for Lynn University.